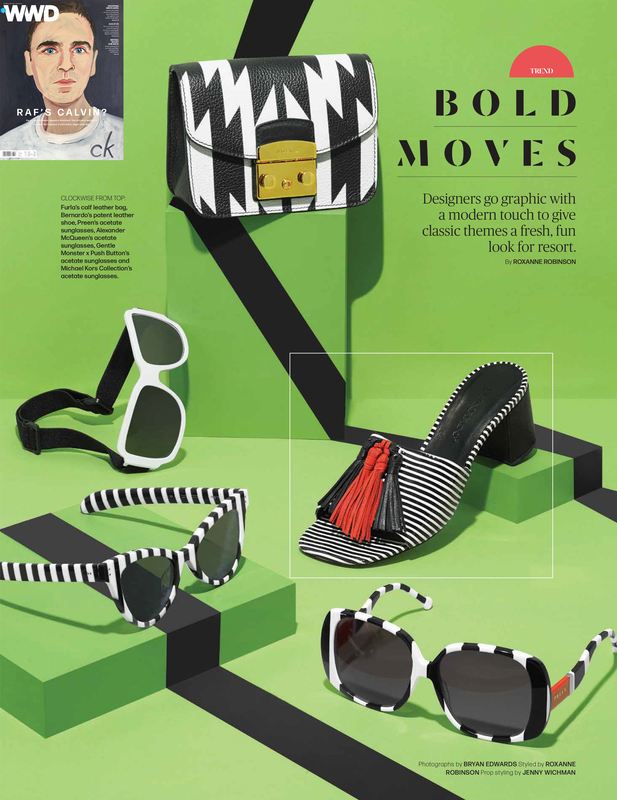 Bernardo‘s Bennet slide received a lovely feature in WWD‘s latest trend report on bold, graphic designs. Also shown in the editorial were accessories from Furla, Alexander McQueen, Michael Kors Collection, and Gentle Monster x Push Button. 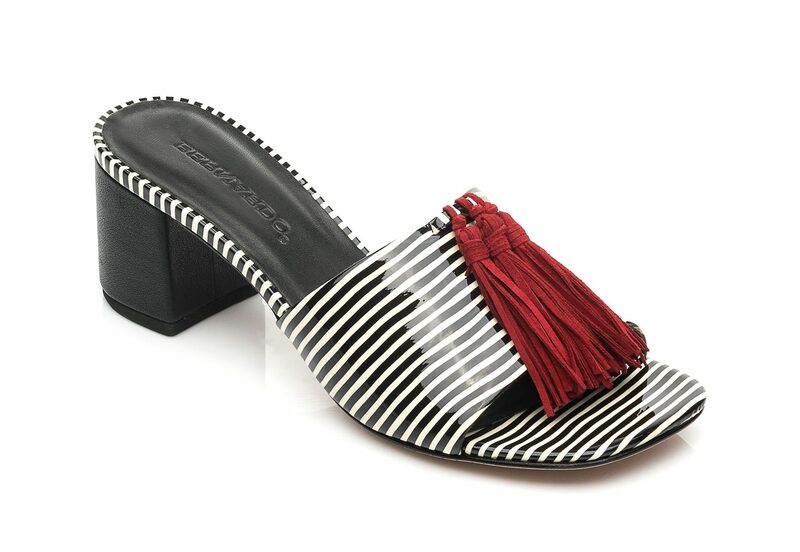 Thank to Roxanne Robinson at WWD for putting together such a great accessories story!